The KwaZulu-Natal Department of Co-Operative Governance and disaster response teams are working together to assist communities that have been affected by overnight floods. Heavy rains wreaked havoc in areas north of Durban. Disaster management teams have been dispatched to areas including Phoenix, Amaoti, Verulam and KwaMashu north of Durban. 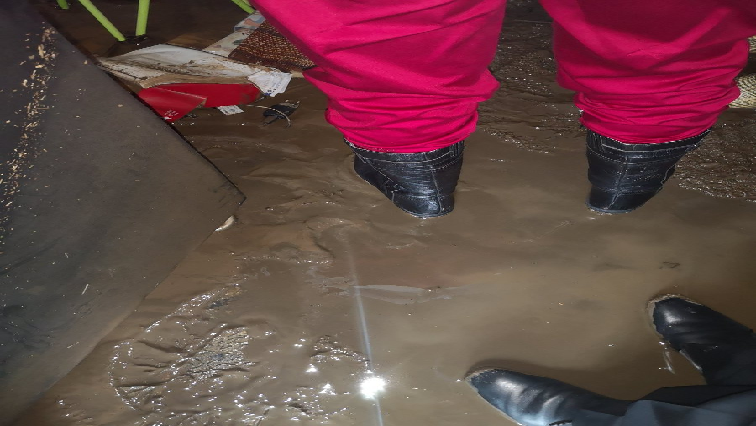 The post KZN disaster management teams assist flood hit communities appeared first on SABC News – Breaking news, special reports, world, business, sport coverage of all South African current events. Africa's news leader..